The Reporters Grimm bring you the news scoop of the year: True Love Conquers All! 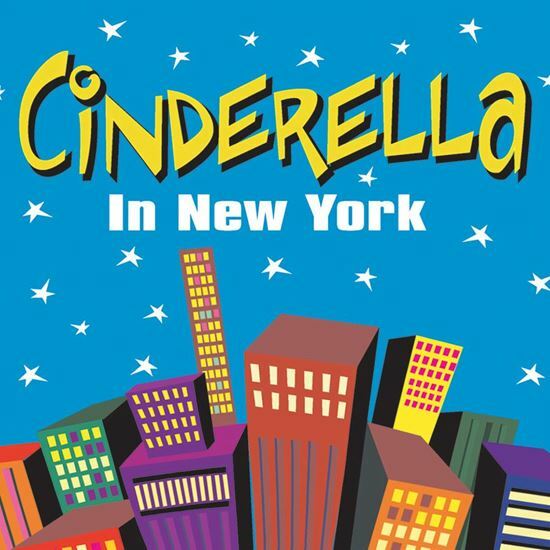 Set in the middle of the Great Depression, the familiar story of Cinderella has been given a vibrant twist. Cinderella Fitzgerald once led the perfect life, until her father loses everything when the stock market crashes. Shocked at the news, the poor man remains frozen at the dinner table and Cinderella and her conceited stepsisters and her vengeful, gold-digging stepmother, must live and move around him. This Depression really is depressing! Sure, Cinderella still has her friends (mostly wise-cracking rats), but there is no real happiness in her life working as hard as she must to take care of the family. No happiness, that is, until she bumps into Johnny Prince, the gorgeous star of stage and screen. Unfortunately, Cindy's stepmother will stop at nothing to keep the two lovebirds from getting together. Through all of the romantic pitfalls and twists, Cinderella finally learns that rather than depend on magic and fairy godmothers it's better to make your own happiness.